It can be hard to quantify what makes a "stylish man" because style is most certainly individual and subjective. However, there are some commonalities that dapper gentlemen across the globe share that would certainly qualify them as notably well-dressed. Dating back to late 18th and early 19th century Britain, there was a subculture of gentlemen that were described as "dandies". A dandy referred to a man that placed importance on his physical appearance. 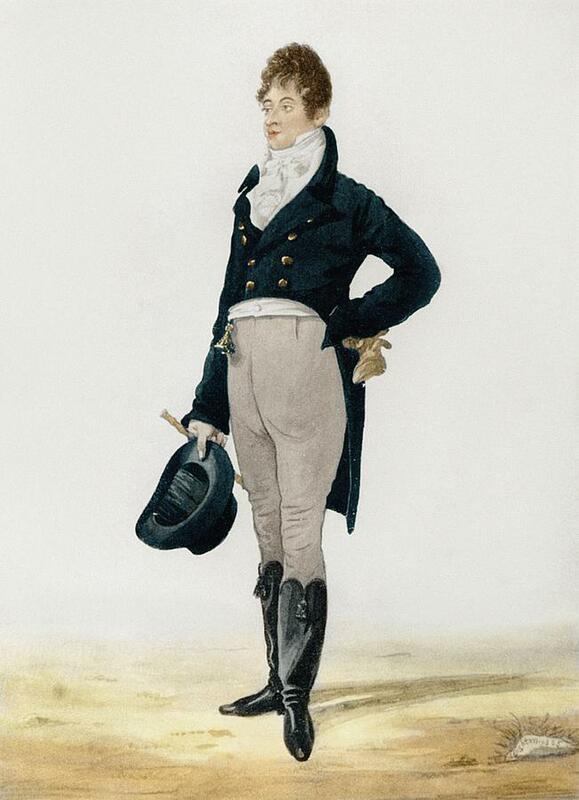 The most well-known dandy would be Beau Brummell who lived from 1778 to 1840. He was a common man who made a name for himself as a trend setter of sorts in men’s fashion. Beau Brummell is remembered for always being clean shaven, always well-powdered and perfumed, and impeccably dressed in a dark blue coat and an intricately tied crevette. Fast forward to 1962 and the introduction of everyone's favorite spy: James Bond. Regardless of which actor plays James Bond or which movie he appears in; the character has always been revered as an extremely composed and stylish man. Forever fighting crime in a perfectly tailored suit, every part of the character exudes style and class; from the cocktails he drinks to the way he lights a cigarette. 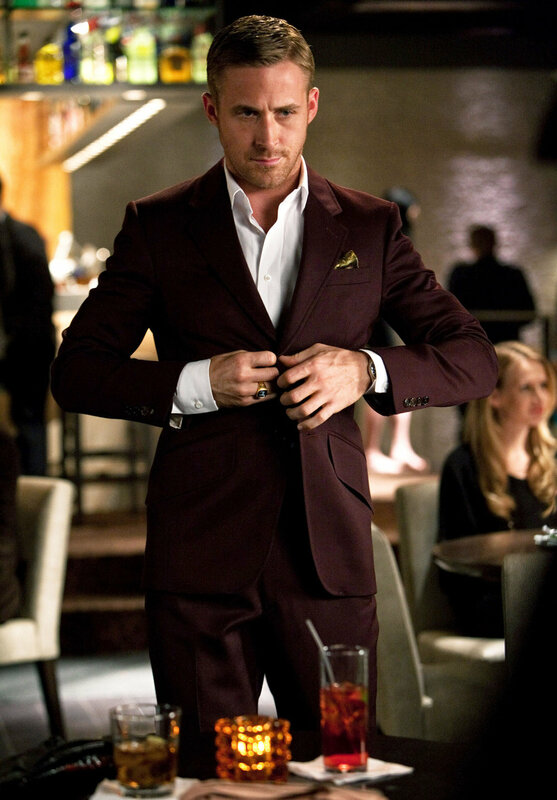 A more modern-day man of style would be Ryan Gosling’s character, Jacob Palmer in Crazy, Stupid, Love. In this fun romantic comedy from 2011, Jacob is always seen sporting a perfectly tailored suit, with not a single strand of hair out of place. Every detail, down to his socks, is intentional and coordinated. The man oozes confidence and whole heartedly believes in his superior style, so much so that he becomes a mentor to Steve Carell's character, Cal Weaver. Despite being quite a few years younger than Cal, Jacob's knowledge and expertise in dressing well and embodying the qualities of a much-desired man leave Cal in awe and eager to learn from him. There are definitely strong characteristics that each of these stylish gentlemen have in common, which we can bear in mind when it comes to dressing. 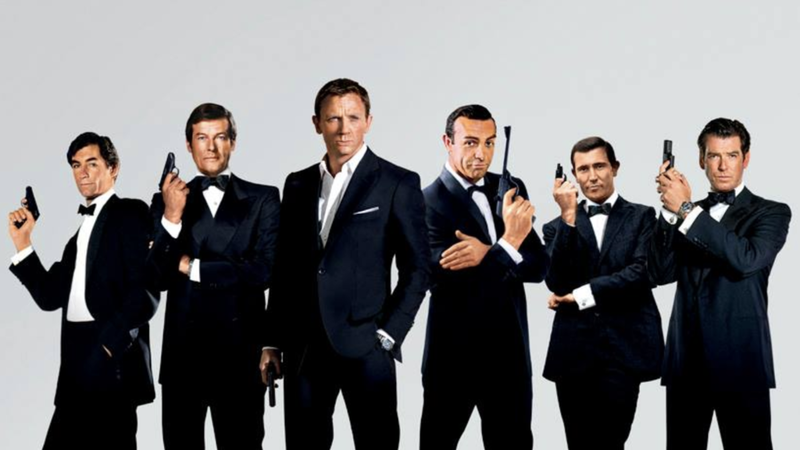 A Well-Tailored Suit: What each of these above men have in common the most is their dedication to the suit. Certain colors, fabrics, and fits may vary, but a stylish man pays attention to trends and works with them. And if all else fails, you can never go wrong with a classic black suit. Attention to Detail: It’s the little things that can differentiate between a well-dressed man and a stylish man. Anyone can throw on a suit and look good, but it’s the seamless incorporation of personality and flair that can seriously elevate a look. Think George Clooney. Accessories: They say the (custom) suit makes the man and while we do agree with this, we think the accessories can make the look too. It’s as simple as coordinating a pocket square to a sock or the addition of a tie clip. Even a good pair of sunglasses or the right bag can take your smart ensemble to the next level. The Coif: In the times of Beau Brummell, powdered wigs were all the rage. Today, barbered hairstyles are regaining immense popularity. The undercut, quiff, and fades are popular. Beards and well-groomed facial hair are definitely popular. What is most important is finding a hairstyle that complements your face and reflects your personal style and personality. Confidence: With all the above details combined, if you don’t have the confidence, you will just be a well-dressed man. You want to be someone that wears a suit confidently and not have the suit wear you. Style is unique to everyone. While confidence is key, a well-made suit certainly won’t hurt! You’re unique. Your clothes should be too. Let us dress you. The Tailory makes bespoke custom suits in New York City.